Hers Herbal Clinic, Vadodara ensures that the bride looks more beautiful on her Big Day! With years of expertise in creating mehandi designs, they come up with exquisite ones for every bride that complement her attire perfectly. 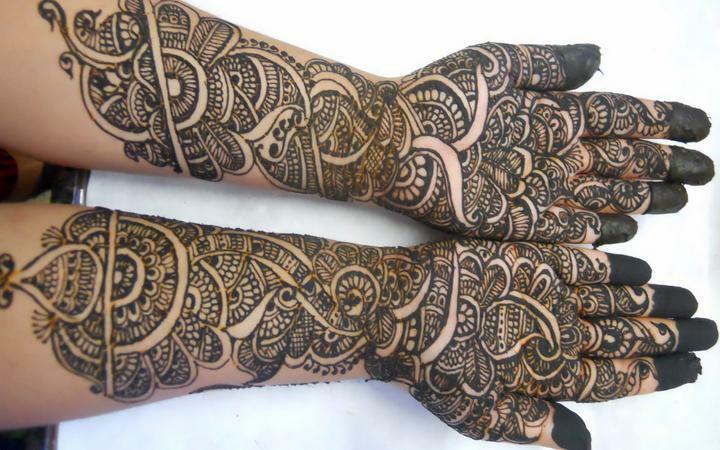 Hers Herbal Clinic is a bridal mehndi artist based out of Harni, Baroda . Hers Herbal Clinic's telephone number is 76-66-77-88-99, address is Hermit Warasia Ring Road, Baroda. In terms of pricing Hers Herbal Clinic offers various packages starting at Rs 3000/-. There are 0 albums here at Weddingz -- suggest you have a look. Call weddingz.in to book Hers Herbal Clinic at guaranteed prices and with peace of mind.